Timothy grass packed in tight 20kg bales. 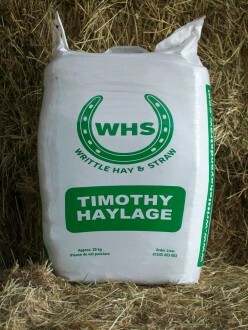 Lower sugar and energy levels than WHS Haylage Original. Perfect for the one horse owner and also for taking to shows with either one or more horses. 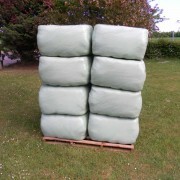 See our best selling small bale haylage product.